These chips can create NAND packages with up to 2TB of storage capacity. 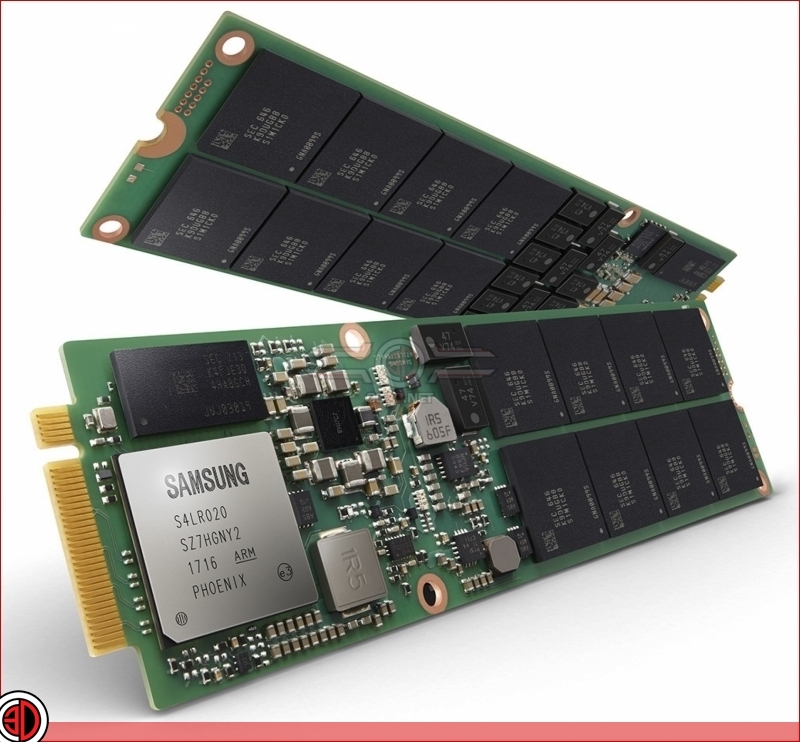 Read more on Samsung's new 2TB V-NAND packages. the only thing you hear from my systems is the noise the HDD´s make.. would love to get rid of that. i have my harddrives in sharkoon vibe fixer but you still can hear them when they work. affordable 3-4 TB SSD drives would mean i could replace local hardrives with SSD´s. my NAS (placed in the cellar) would then be the only device with mechanical drives. Aye. Remember back in those days we talked in KB, not even MB. So a MB to us was like a TB or more today. So that thing was like 5tb. The IBM HDD used 24" plates 6,4kb/s write speed. The first thing i can remember about gaming on a PC, was Theme Park on an old IBM.